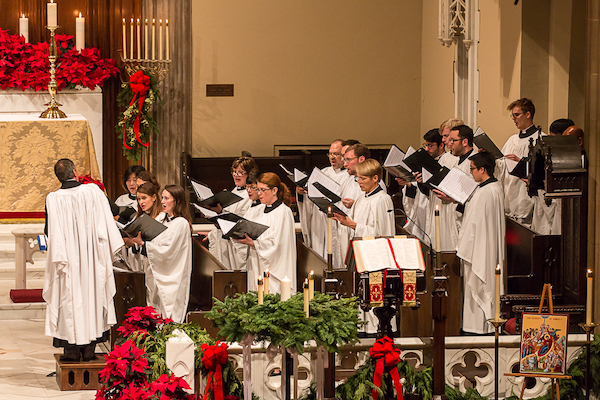 While the unison of ancient and new may seem dichotomous, the rich sonic tapestry of sacred music has developed a continuity across the centuries. Common threads of musical reflection are rooted in the ancient, illuminating and informing the expressions of the present and future. 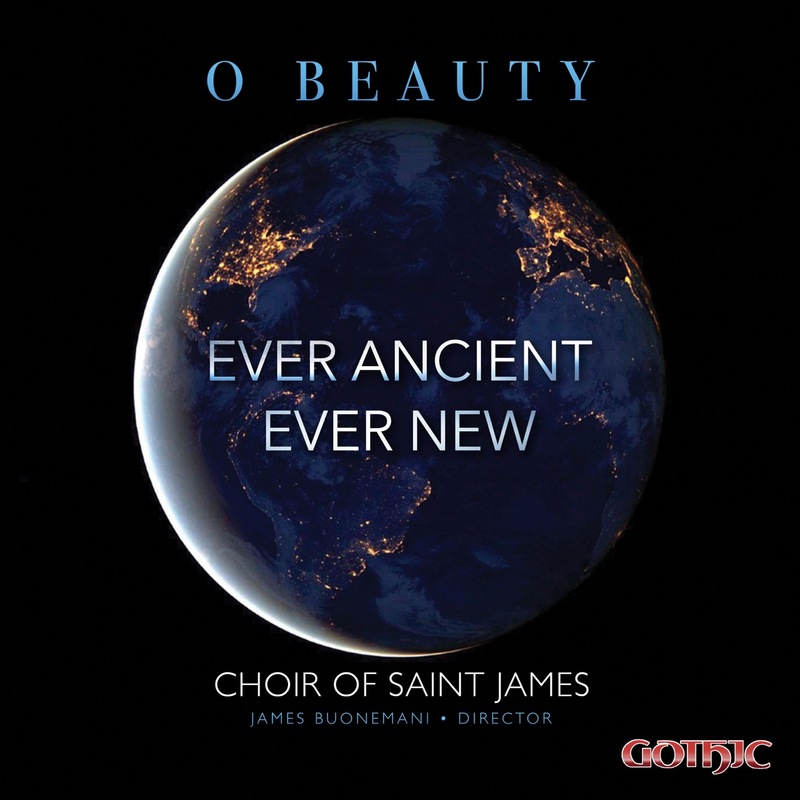 O Beauty Ever Ancient Ever New surveys the historical canon of chants, modes, texts, and textures. Composer, choral director and organ soloist James Buonemani’s early interest in composition has evolved into a focus on directing and composing music exclusively for the church. Organist and Director of Music for Saint James Church, Los Angeles, California since 1995, he began his musical career at age 13 as Assistant Organist to then Director of Music William Ferris at Sacred Heart Cathedral, Rochester, NY. The Choir of St. James is made up of amateur and professional adult musicians from the Los Angeles metropolitan area. Under the direction of Organist and Choirmaster James Buonemani, it is the first American choir to have sung in performance with the Choir of Westminster Abbey.